That's over 10 stays for each and every hotel in Paris. So when are hoteliers going to start taking notice, and, even more importantly, reacting? ...and we are not going to argue those points here, just let the numbers speak for themselves. 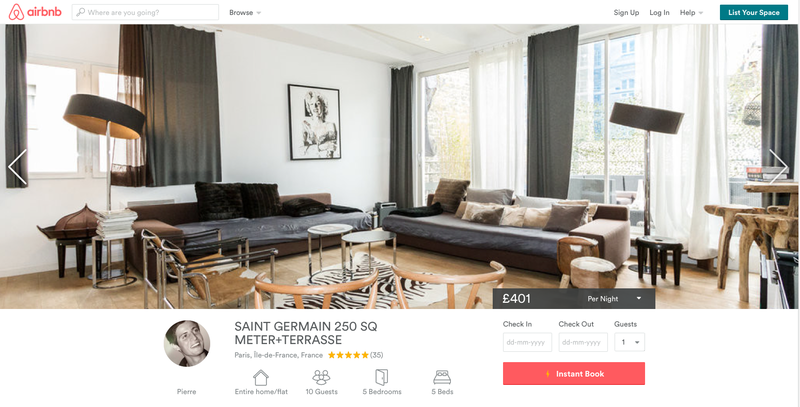 The truth of the matter is that the overwhelming majority of AirBnB-ers (who are no longer student backpackers - the average price for a night in Paris is over 80 euros) are choosing to stay at an airBnB because they like the experience. how do we know this? Because AirBnB gets them to write reviews. 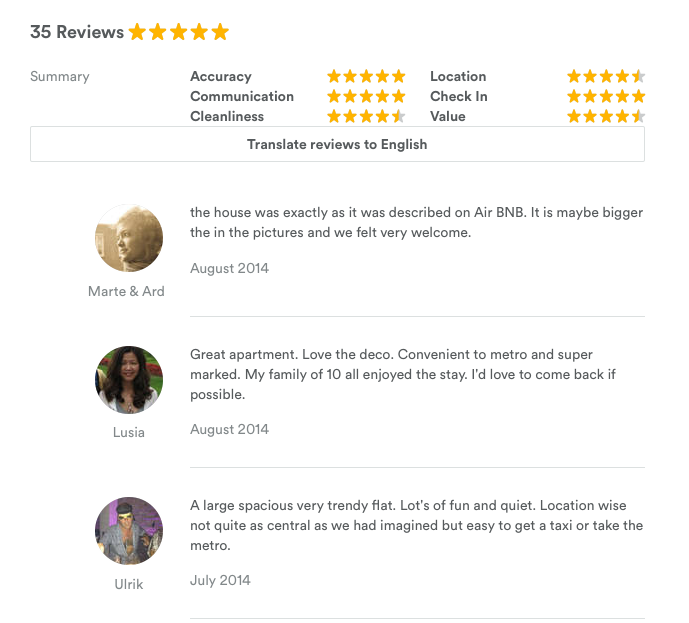 AirBnB hosts know they will only get a great review if they go the extra mile, so they do. They provide a great concierge service: they tell their guests about local restaurants, site-seeing opportunities, transport and nightlife, and they make sure the rooms are prepared to their guests' specific requirements. Hotels must become more guest-friendly. banish the days of 'a nod from the doorman and keys handed to the guest with nothing more than a smile.' Greet your guest, spend time to understand their requirements, help them to get the most from their stay. Hotels that do this will have nothing to fear from AirBnB, but those who continue in denial will suffer.